I am excited and honored to have been selected to present at the 2016 DevOpsDaysRox (Rockies) conference on 21 April 2016 at 10:45. It will be more demo than talk, and is basically a 30 minute how-to on getting started hardening your servers using Assimilation Cybersecurity. This is quite a bit different from my usual talk – not enough time for a technical overview, but instead it’s concentrated on the kind of practical stuff you can go home and do yourself. 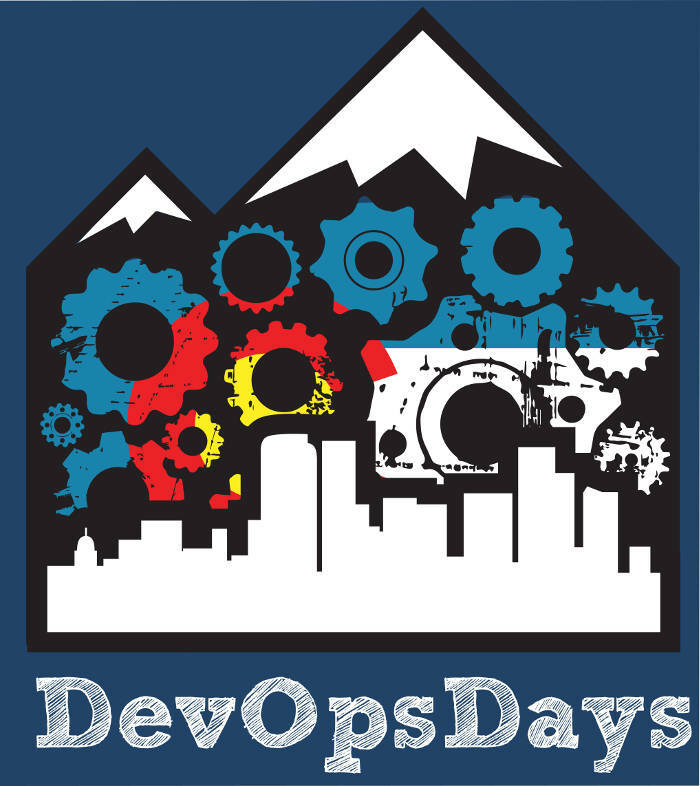 Last year, I attended the first-ever DevOpsDays Rockies event, and learned a lot and met a bunch of great people. What a treat to get to present there this year! Cybersecurity is in the news almost every day. It’s not just getting the attention of the technical folks in the trenches, it’s getting the attention in the boardroom. It’s also an area that the DevOps culture hasn’t spent as much attention on as we have on testing and automation. This talk is about how to make things better and keep them there – showing you how to get started in 15 minutes.